...and add value to your property. 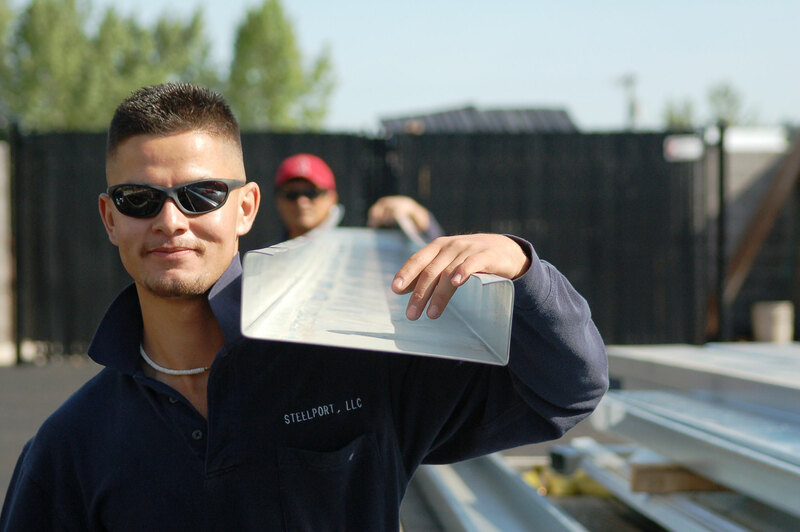 Steelport, LLC specializes in the construction and repair of carports and custom light gauge steel structures for commercial and residential purposes. 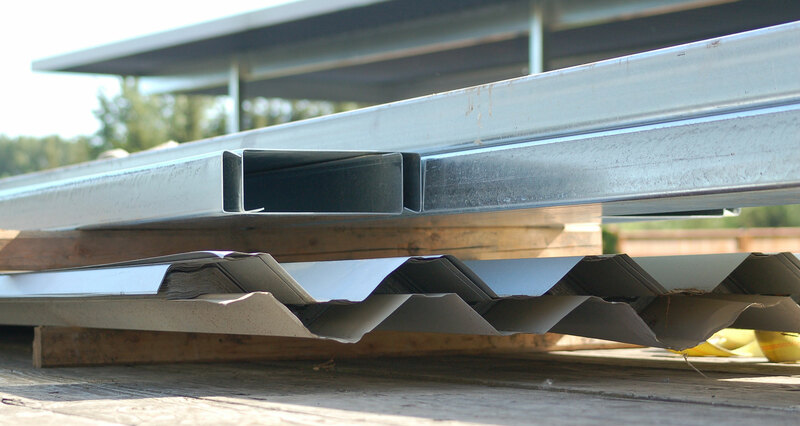 We use top-of-the-line materials to build structures that not only look good, but are durable and can be relied on to protect the property of our customers. 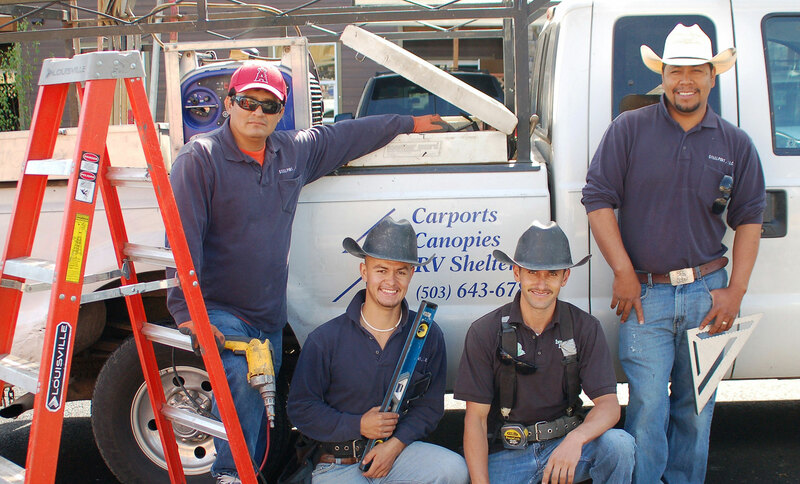 With over 20 years of experience, we are known for our fast, friendly, and courteous service. We encourage you to look through this web site for the many examples of our products. Please don’t hesitate to call or e-mail us to talk to one of our friendly sales representatives about how we can meet your needs and exceed your expectations! We are here to help! We know how important it is to your business, tenants, or to your own equipment to get the structure back to its original condition as soon as possible. 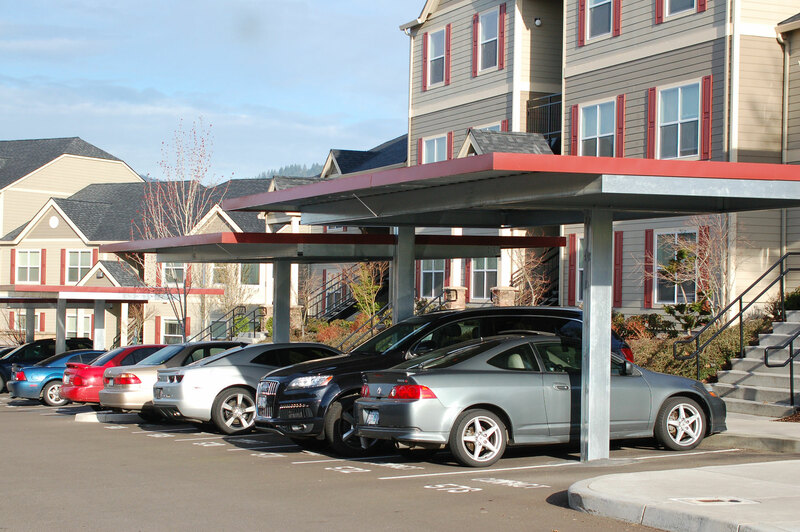 For a limited time we are offering $75 off all carport repairs. Download our coupon and contact us for a free estimate.